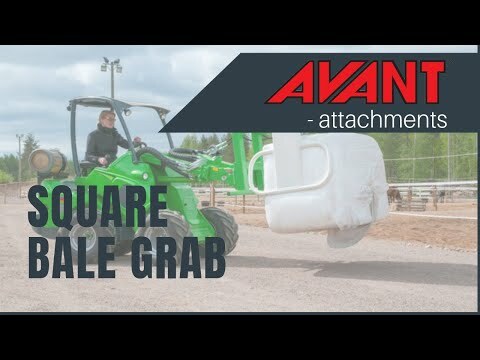 Square Bale Grab - Reach It! - Move It! - Crush It! Square bale grab is destined for handling of wrapped silage bales, hay bales and other square bales without damaging the plastic wrapping or net.